"We have built our business on reliability, quality and trust. We are a complete factory authorized RV Parts and Service facility that specializes in providing quality On-Site RV Repair and convenient personalized quality services for most makes and models of Recreational Vehicles, Motor Homes, Travel Trailers, Fifth Wheels and Toy Haulers. 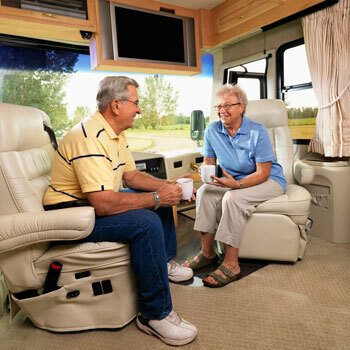 By becoming RV Educated, you will have a much better understanding of the procedures that are required to maintain and service your Recreational Vehicle. 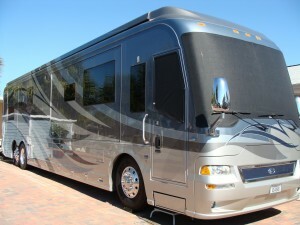 At RV Trax, we have found over the years that an educated consumer is our best customer. 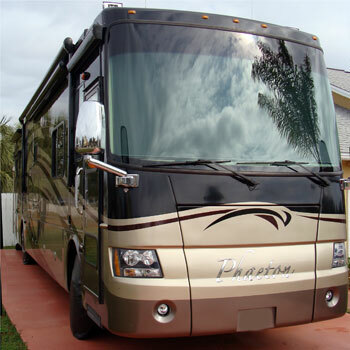 We have RV Parts and Accessories for all makes and models of recreational vehicles, including motor homes, travel trailers, fifth wheels, toy haulers and slide in campers. We sell repair parts, or complete replacement appliances for most manufacturers. Have a question? Send us an email. We will be happy to assist you.